I remember when I visited a concentration camp. It was in Berlin. We took the subway and got off in a suburban community. We walked past pizza shops and little children playing outside with colorful ribbons. It seemed like a safe enough place. And then, walking forward, I looked up and saw it in front of me: big reddish brown gates. Blocking the entrance was a vendor selling snacks and toys and knickknacks like at a street fair. When he shifted, I could see inside the gates at what looked to be a park of sorts. I had warned my friends and colleagues that I was probably going to be sad that night. It was Passover, one of the holiest days of my Jewish tradition, and we were visiting a concentration camp where so many of my people had perished, worked to death, starved, or burned. I was ready to be sad. We stepped inside the gates and out into the beautiful sunlit park area and followed a path around the perimeter or the property. I felt the sun on my arms. I was in a park on a beautiful sunny day. I felt like I should have been happy, like those children a few blocks away. Had I been pretty much any other place, I might have been. Here in the concentration camp, I was decidedly not happy. Today is Holocaust Remembrance Day. Today, I remember that moment in Berlin when I walked through the suburban paradise to a camp that housed death. I remember like it was yesterday although it was 1998. My walk took me around to visit the buildings. I read the signs describing what the buildings had once housed, and I felt sick. No one in suburbia rescued these people. They were alone, forgotten. I kept walking. I knew I would get to The Ovens eventually. They were what I was most afraid of seeing. I was scared of the gut-wrenching grief and sorrow I expected to feel. I was ready to wail if I needed to. I readied myself and started walking again. I found them. They were half buried in a big rectangular pit that was dug into the earth. I screamed. I screamed, "You didn't get me! I'm still here. We survived." And I turned and strode off. That was when I realized that I would not sink to the earth without a fight for justice and for what's right in the world. And so today, some 19 years later, I am still here. I am a psychologist. I am an advocate. I am a community organizer. I am an activist. And I will remember the Holocaust, the Shoah. I will remember that we lost families: mothers, fathers, sisters, brothers, children, adults, aunts, cousins, nieces and nephews, uncles, lovers, friends, those chosen and related by blood, and kindred beings. As I will keep up the fight for justice, peace, hope, kindness, life, and possibility. May we each remember to grieve and remember to hope. 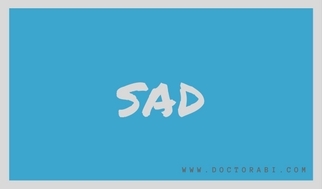 As always, this post does not represent a therapeutic relationship and is meant as general not specific advice. 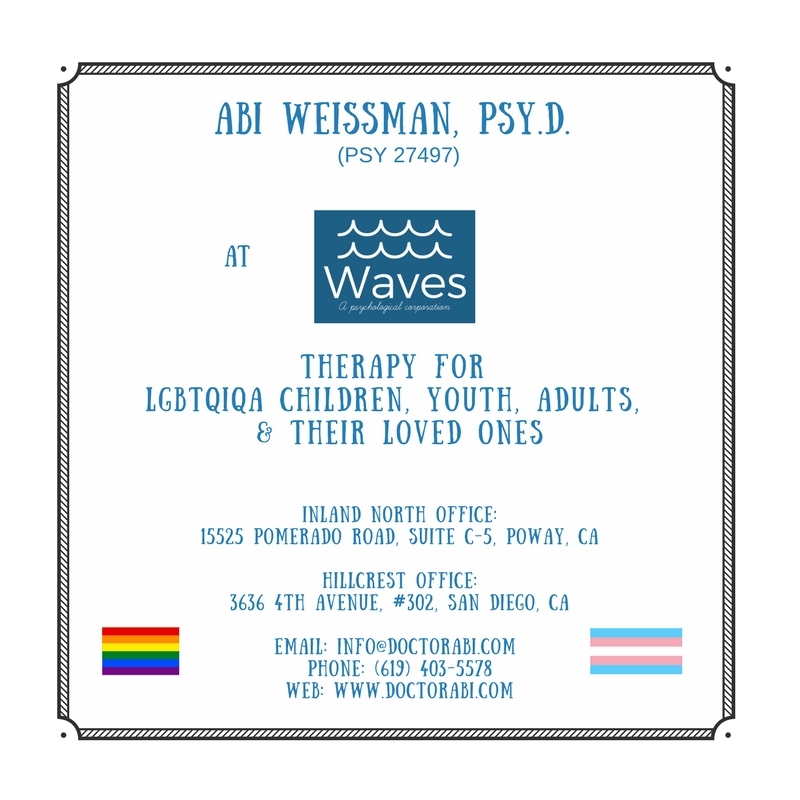 If you are seeking a social justice - oriented psychologist in Poway, California or San Diego, California, please consider calling me for your free 15 minute consultation to see if we are a good fit therapeutically!